Let’s talk about addiction. Over 70,000 people have died from an overdose in the last year, according to the New York Times and the CDC. That death toll is higher than car crashes and gun violence, so why aren’t people screaming about this!? Today we’re talking about opioid misuse, prevention, treatment, and breaking the stigma on this topic. We are joined today by Nikki Sixx. Founding member of Motley Crue, father of four, three-time New York Times Best Selling author, songwriter, and photographer. He has also been sober for over a decade now and is a proud Addiction Recovery Advocate. 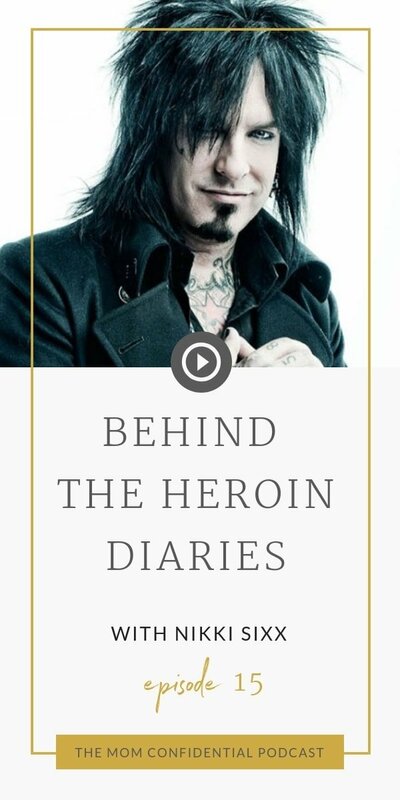 The Heroin Diaries is a collection of diary entries from a time that Nikki had initially tried to block out … a time when heroin was taking over his life. He thought that he would publish the book with the hopes of helping even one person with the process of recovery. He states that a lot of influential people write books and try to paint out life to be a beautiful, shiny and perfect thing. Addiction is not that, but he mentions that is does have a beautiful recovery element to it. An important topic of this pocast is speaking up. Nikki talks about his belief that in the music industry, every genre should an ambassador who can speak about their recovery or someone who can just be an advocate. Children are very impressionable and they do listen to the celebrities that they look up to. Having a voice in today’s society could make a great deal of change even if it just helps one person. That is one more life saved than the day before. We also discuss bringing the topic of drugs back into the education system. This is not a topic we should be hiding from them. Knowledge is power. He shares with us that when he was ready to become a parent, he became a parent. There are many people who can have children but they’re not ready, so when they do it can cause damage. 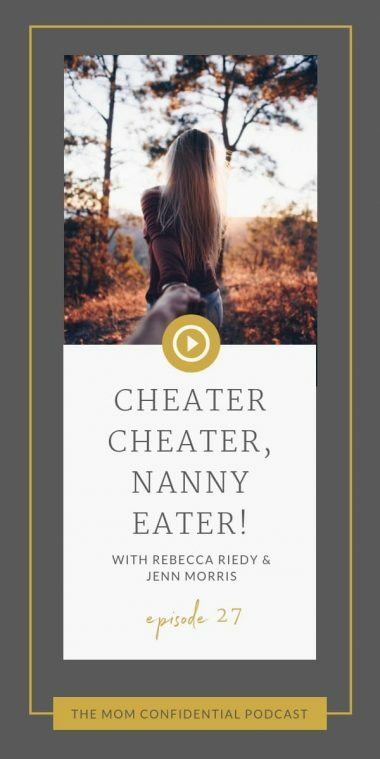 “If you’re not ready for to be a parent, you don’t realize dropping a kid off at their grandparents for the summer fuels the feeling of abandonment” Which is what his mother had done with him. But he says that he fills the hole in his soul with gratitude daily in his current life. Thinking every day what he is grateful for. Nikki wants to find more ways to help with recovery. He has an album, a soundtrack, and a book but he wants to be able to reach out and help people speak out. 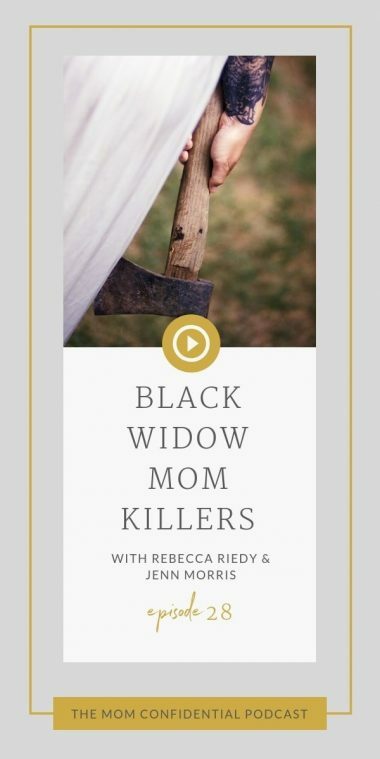 Help families and addicts themselves, alongside people who don’t understand that the people in their lives might be struggling with addiction and helping them see the signs and understand the behavior more. As an addict, “if you’re willing to hit your knees and admit that you’re powerless to this disease you can start turning your life around and make it better than it was before”. Addiction becomes more important than anything else. People struggling will isolate themselves in this time because this disease takes over. Nikki shared with us briefly that at one point during his time of usage he was beginning to have seizures from doing “speed balls” which is a mix of cocaine and heroin that you then inject. When his body would unlock from the seizure he would take more heroin and then be so high he would have to snort cocaine. It was a downward spiral. He would carry a needle in one hand and a gun in the other due to the paranoia that affected him. He talks to us about how he was a “sly devil, tricky and intimidating” He was already a “money making machine” so nobody close to him confronted him on his usage. He mentions he really wishes they were, because interventions can be beneficial if approached properly. Sometimes waiting a day or two more when someone really is needing the help, could end up being too late. Relapse is also an important topic of discussion. Being sober is a choice. Everyday you can way up and choose to continue on being sober or you can go back on the old ways. When Nikki was nine years sober he relapsed because he thought he had everything under control. He though a glass of wine here and there would be ok. That doing a line of coke now and again wouldn’t be the worst thing ever. That was until he realized he was spiraling again and checked himself into rehab. After recovery, he shares a story about his true realization and awakening. He also shares steps you can take and things you can do during addiction recovery. Make sure you listen for that in the episode! We just want to say thank you again to Nikki Sixx for being on the show today, and we would love to hear your input on this episode below! Click here for Nikki’s Instagram! Rebecca Rosen joins us in studio today. Jenn Morris & Rebecca Riedy join me in studio. 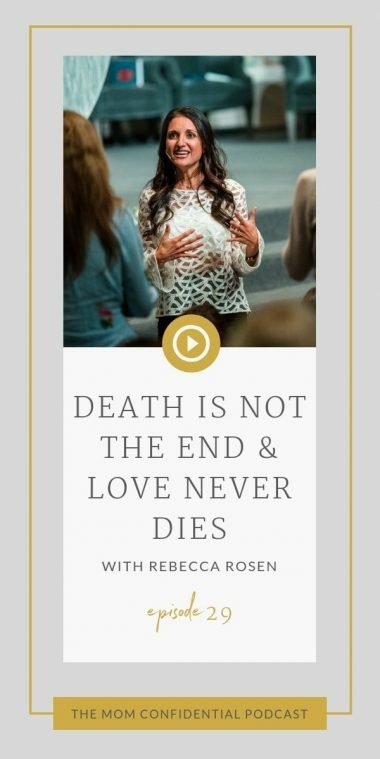 Your interview with Nikki Sixx was very timely and thought-provoking. The opioid epidemic affects every demographic and is something we all need to be concerned about, esp for our children. Great article! Thank you so much for sharing ?